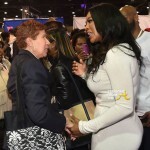 Kenya Moore of The Real Housewives of Atlanta was spotted at the Bronner Bros. 2015 Mid-Winter International Beauty Show at the Georgia World Congress Center on yesterday (February 22, 2015). 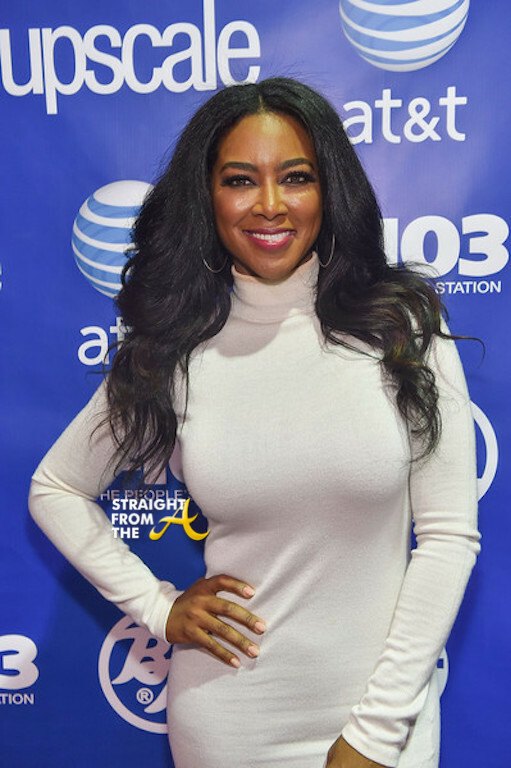 The easy greasy beautiful covergirl posed for photos on the red carpet of the annual hair event rocking a makeup stained Winter white mock turtleneck dress paired with Chanel boots. 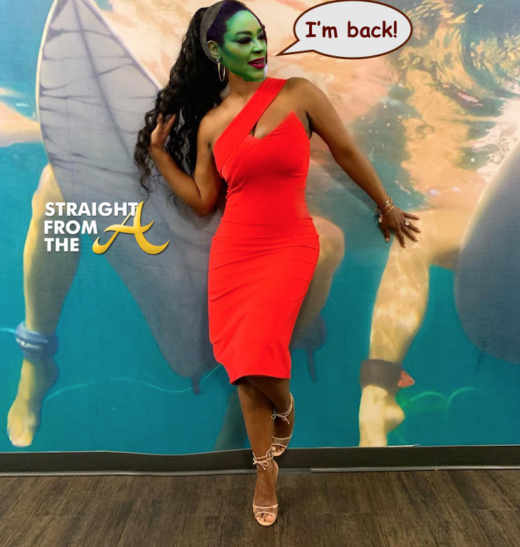 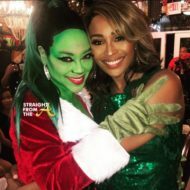 What do you think of Kenya’s makeup stained winter white? 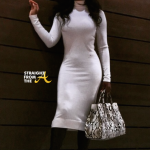 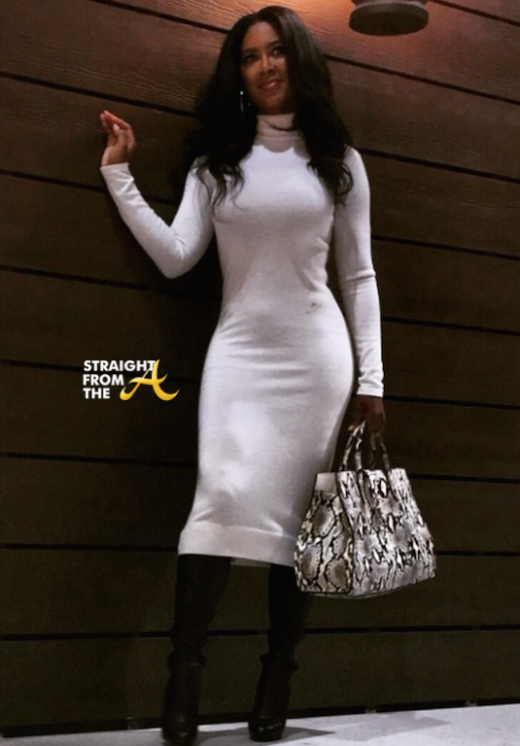 Instagram Flexin – #RHOA Kenya Moore Cuts $20,000 Check to Detroit Public Schools….